Yacon syrup is a delicious sweetener that is extracted from yacon roots. Scientists and health conscious eaters are excited about the properties of yacon because it has very few calories and low sugar levels making it suitable for diabetics, dieters, people with candida overgrowth and those who want to avoid sugar. 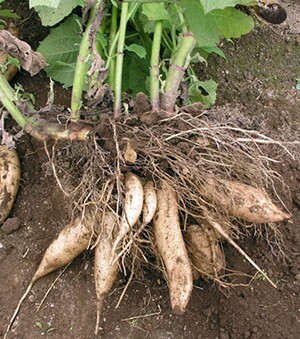 What is a Yacon Root? 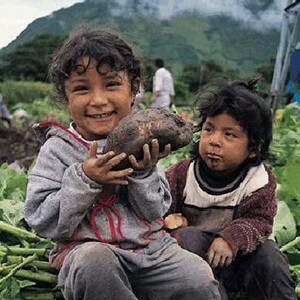 Yacon roots are a sweet tasting root vegetable or tuber that has been grown in the Andes of Peru for thousands of years. Yacon syrup is extracted from theroots. 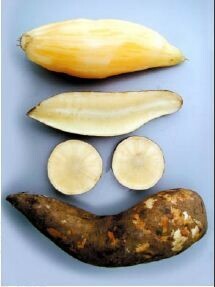 Yacon has a pleasant slightly sweet flavour and crispy texture that has been compared to apples and watermelons. 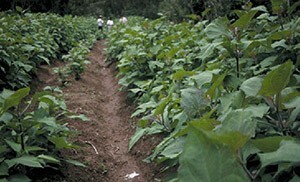 Yacon has been been eaten traditionally by rural people who eat it as a refreshing snack. The roots contain mostly water and a special type of healthy sugar called Fructooligosacharides (FOS). This special type of sugar is not digested by the body and therefore does not elevate blood glucose levels making it safe for diabetics and weight watchers. 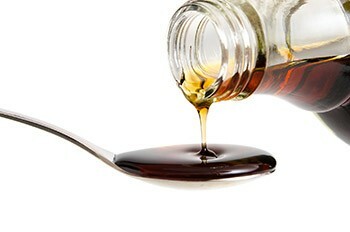 The sugar in the root and syrup consists primarily of fructooligosacharides (FOS). These sugars are not digested by the body and therefore yacon is great for calorie reduced and low sugar diets. The roots and leaves are high in polyphenols. Polyphenols are a type of anti-oxidant that has been shown useful in the prevention of cancer and heart disease. Yacon leaf, which is also high in polyphenols, has traditionally been used in South America as an aid for diabetes. Studies have shown yacon leaf to reduce blood glucose levels in diabetic and non-diabetic rats. Yacon syrup has important glyconutrients and antioxidants that are also beneficial for human health. Member of the sunflower family – Compositae or Asteraceae. Scientific name is Smallanthus sonchifoliu and has previously been recognized as Polymnia sonchifolia or Polymnia edulis.